Demonstrated experience in cut-and-cover and mine tunnel method construction. 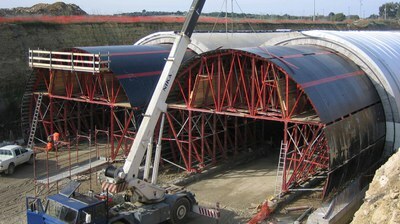 We offer a customized solution based on standard tunnel formwork. Safety is guaranteed in all construction stages. Ask for advice on your next tunnelling project. This cut-and-cover tunnel is part of a renovation project for Terrassa's public transport system. The twin-tube cut and cover tunnel is part of the construction work for the highway between Catania and Siracusa. 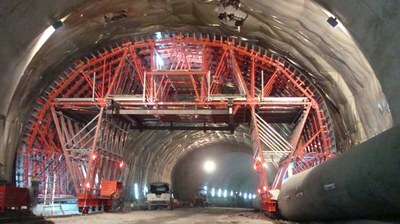 The construction of this tunnel, especially because of its width, has resulted in a significant improvement of the traffic circulation in the Pesaro area.